benchdonkees: So many projects, so little time! 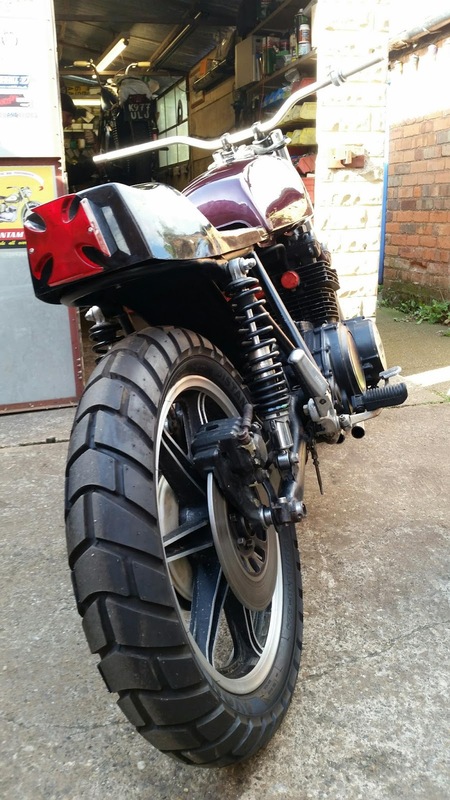 I've come to realise that I'm not going to finish a couple of the bikes I have any time soon, so they've got to go. That and I've found a very original '47 BSA A7 that I don't have the funds for! 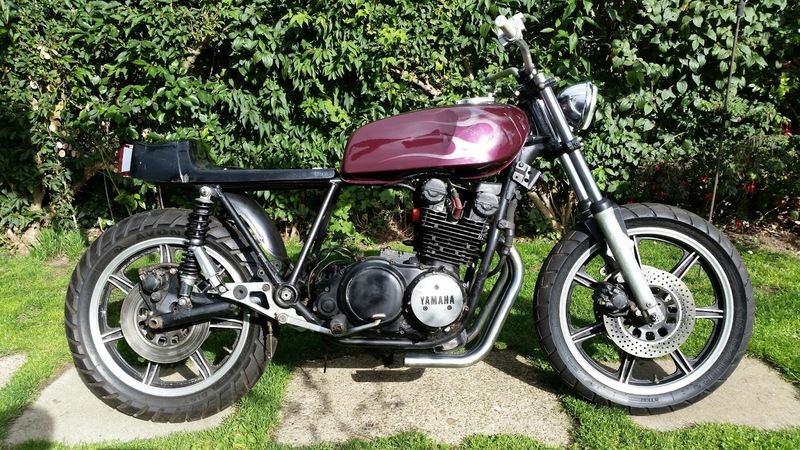 First up is this XS850 Yamaha, on ebay as we speak! So many projects, so little time! 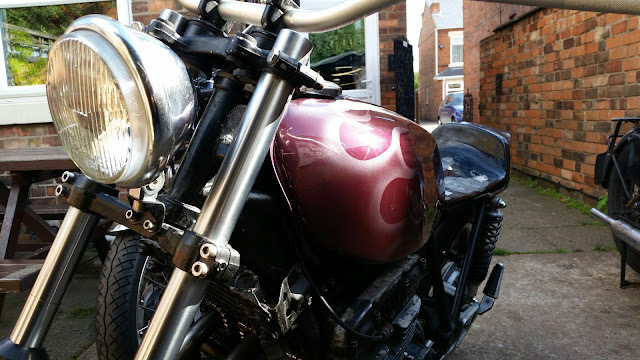 I've come to realise that I'm not going to finish a couple of the bikes I have any time soon, so they've got to go. That and I've found a very original '47 BSA A7 that I don't have the funds for! First up is this XS850 Yamaha, on ebay as we speak!